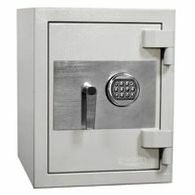 Fully encased in concrete on 5 out of 6 sides, floor safes offer maximum protection for your valuables. 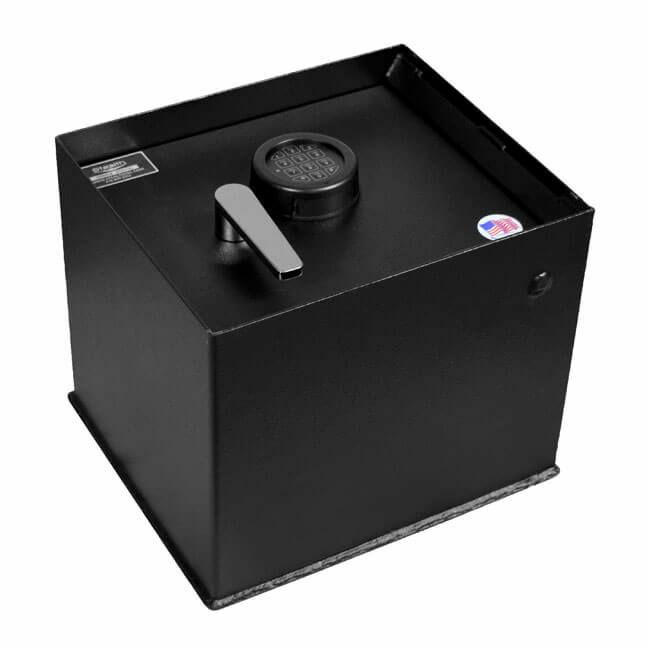 Hidden out of plain view, Stealth Floor Safes are the ideal choice for restaurants, gas stations, businesses and home owners. 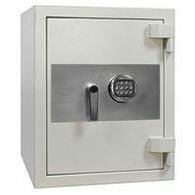 In regards to security, the Stealth B1500 has a 1/2" thick steel plate door secured in place by three 1" solid steel locking bolts. 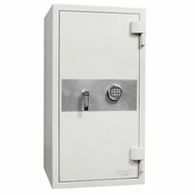 With all other sides secured by concrete, this safe is near impenetrable and extremely pry resistant offering no real access points. 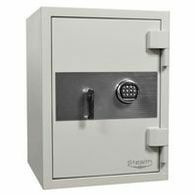 On the face of the door lies a UL Approved High Security Electronic Lock and stunning chrome handle. 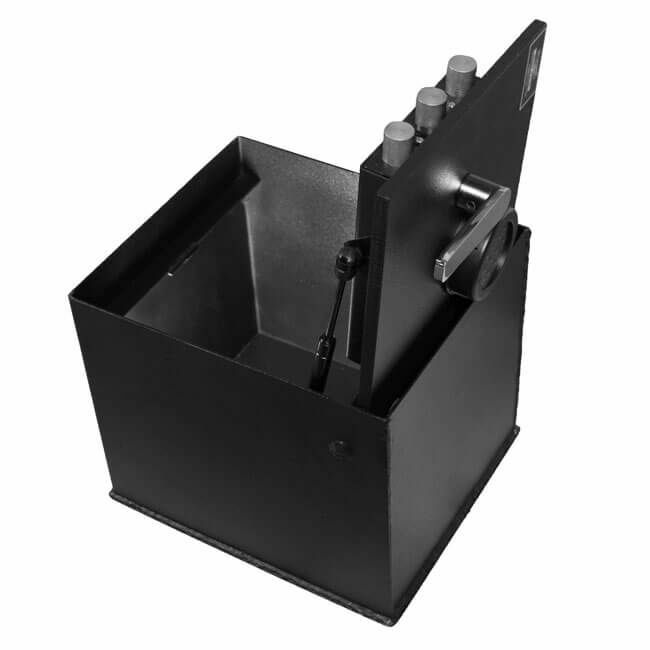 Once the correct combination is entered and you turn the handle, the door is spring assisted to help you lift it open. 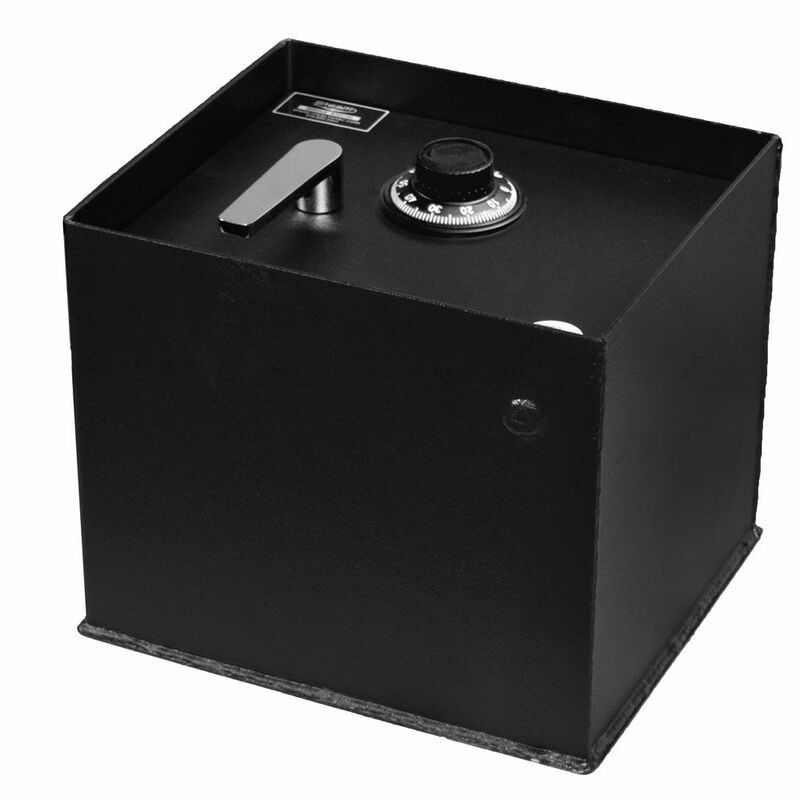 You can literally feel the weight in the door as you lift it proving the high levels of steel used for your security. 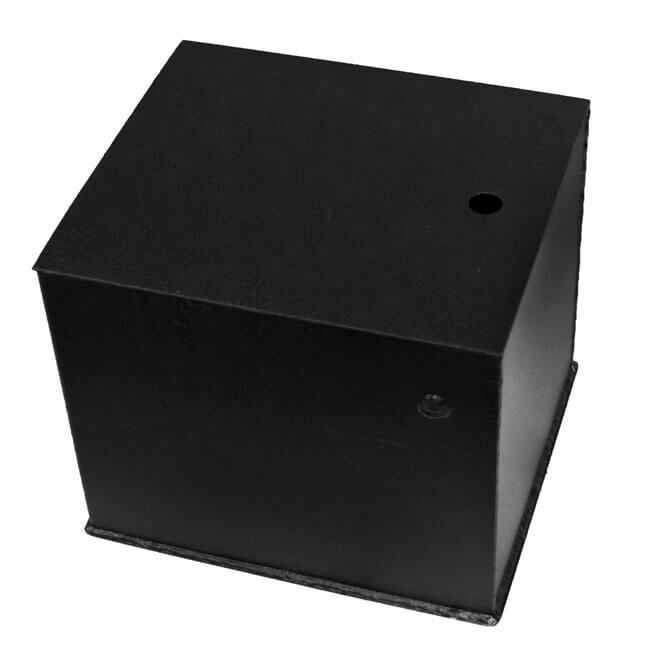 Once inside there is ample space for your valuables and if you want something even bigger, a deeper size is available in the B-2500. 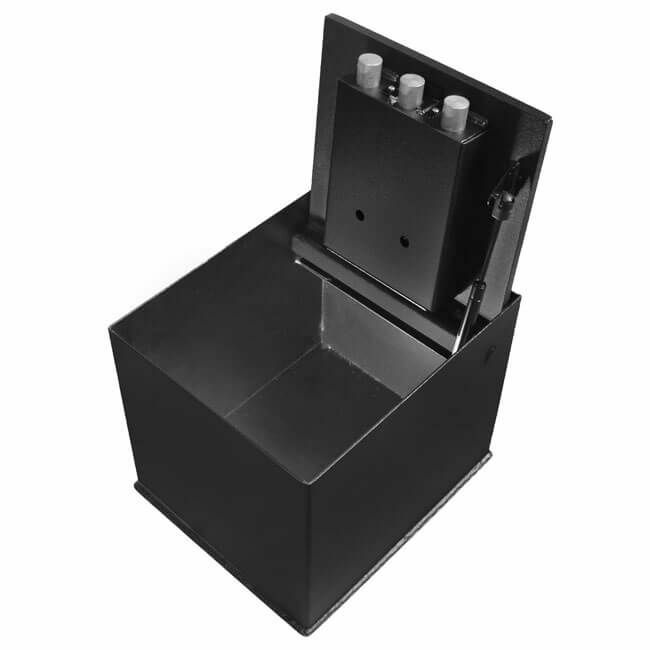 Once you've finished placing or removing valuables and you begin to close the door, the bolt detent will click into place and lock the safe automatically for you. Stealth believes in and stands behind the B1500 by offering a one year warranty.